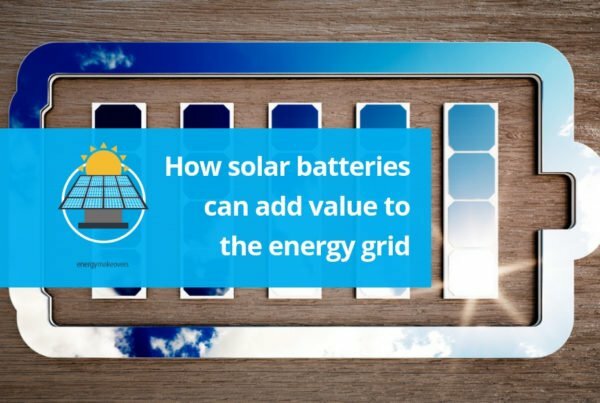 The Victorian Government announced in 2018 that the state had launched a $1.24 billion solar energy subsidy program for solar PV system installations to be managed by a new independent agency, Solar Victoria. 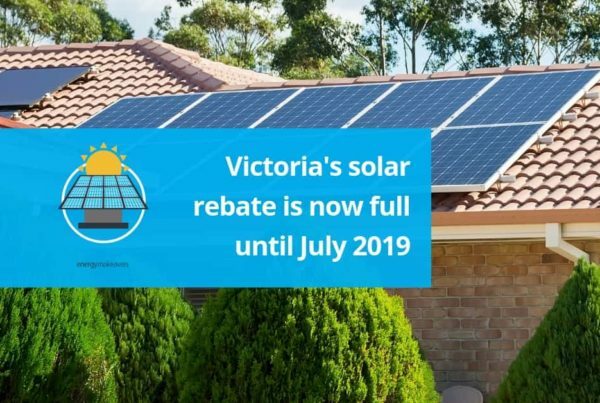 The program initially offered 1/2 price solar energy systems for up to 24,000 households in Victoria from 19th August 2018 to 30th June 2019. The program has been so popular that it’s almost full. They have 2,000 spaces remaining across Victoria and these spaces will be filled very quickly. 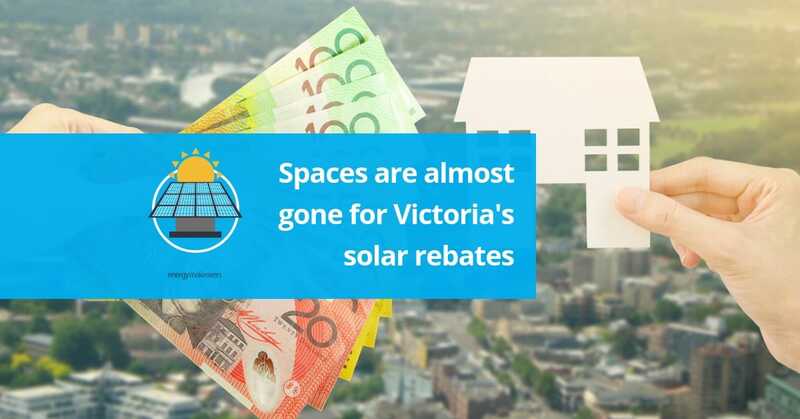 Once these spaces are filled all solar rebates will be paused until 1st July 2019. 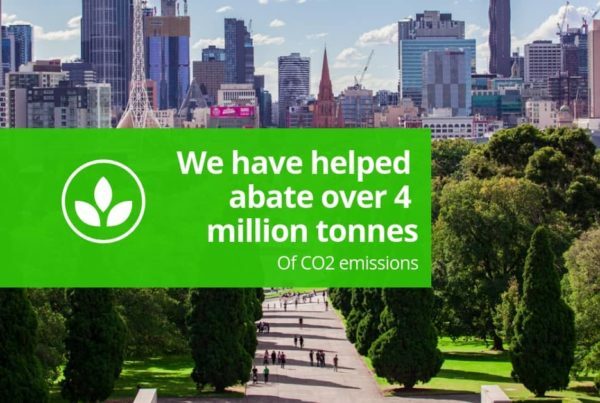 The rebate covers up to 50 per cent of the value of an average 4kW solar panel system (which currently equates to $2225) for eligible households. If you don’t apply ASAP there is a good chance you will miss out until the next phase of rebates is rolled out.